View of Big Ben and the Houses of Parliament over Westminister Bridge. When a man is tired of London, he is tired of life. So said Samuel Johnson; and you know what? He's absolutely right. London is a mish mash of old and new, high end and high street, art and history. Every corner of this glorious city is steeped in history and it's begging to be explored. Even if you're visiting for the first time, you'll see familiar sights everywhere. With dozens of (free) things to do, London definitely tries it's best to charm you. Read on for my guide to London. St Paul's Cathedral looming over the horizon over Millenium Bridge. Museum of Natural History - The inside of this building is utterly beautiful and seeing the full size dinosaur skeletons and relics makes you realise just how amazing our world really is. The British Library - See some of the first books ever printed and listen to songs by The Beatles as you read the original lyrics written by Paul McCartney himself. Incredible. Victoria & Albert Museum - Any art/fashion lover would be remiss if they didn't visit the V&A. We were there during the Wedding Dress Exhibition which was seriously good and the gift shop is responsible for one of my absolute favourite souvenirs from London. Harrods - See how the other half live. The sheer luxury of this place will astound you. Carnaby St - The 1960's brought to life. This little enclave is just a few minutes walk from Oxford Circus and most importantly... Choccywoccydoodah lives here. The City of London - Spend an afternoon exploring the original City of London. 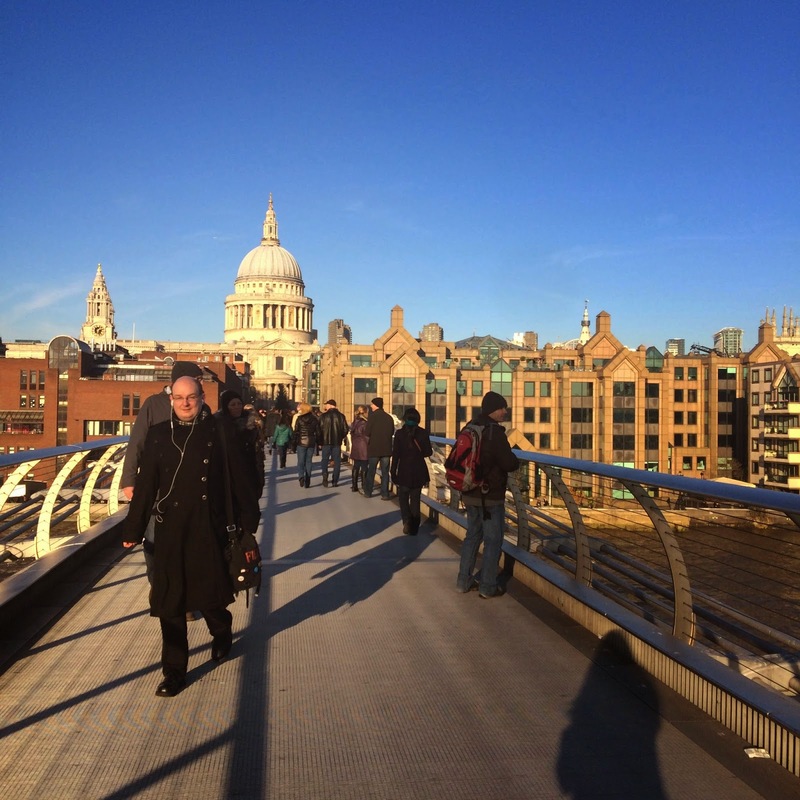 From South Bank, walk across the Millenium Bridge towards the towering white dome of St Paul's Cathedral before heading up to The Museum of London (lots of fun) which is on the site of the original walls of Roman Londinium. Then meander through the City towards The Tower of London and of course, Tower Bridge. Iconic. 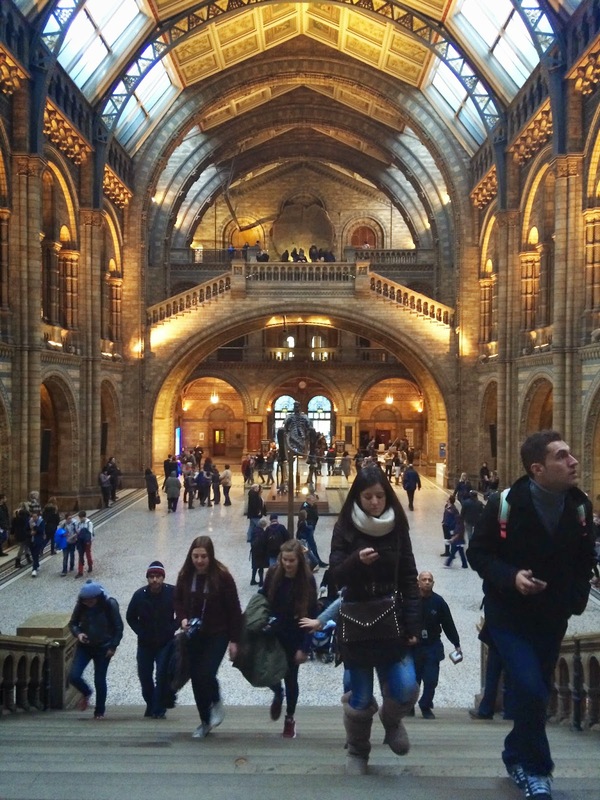 The inside of the Natural History Museum. You can see why I love this building. Borough Market - Go here on an empty stomach. Trust me. Samples galore and so many delicious things happening at once - you'll want to try it all. Fish & Chips - You can't visit London and not have fish & chips in an old fashioned pub. I'm sure it's a rule somewhere. Tom’s Kitchen in Chelsea - A nice welcome respite from the dreary weather. Interesting crowd of people and a pretty excellent wine selection if I recall correctly. Afternoon tea at Sketch - Girly girls unite! This is the ultimate afternoon tea. Spend a couple of hours in the pink room in all it's Barbie realness. Choccywoccydoodah - If you love chocolate at all, you have to come here and see it's kitschy, gothic, romantic gloriousness. 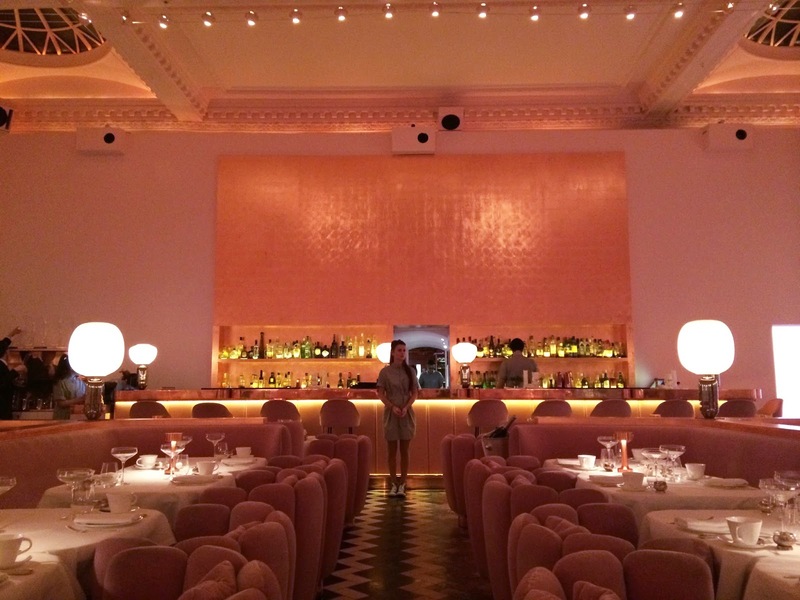 The Pink Room at sketch. Gorgeous. 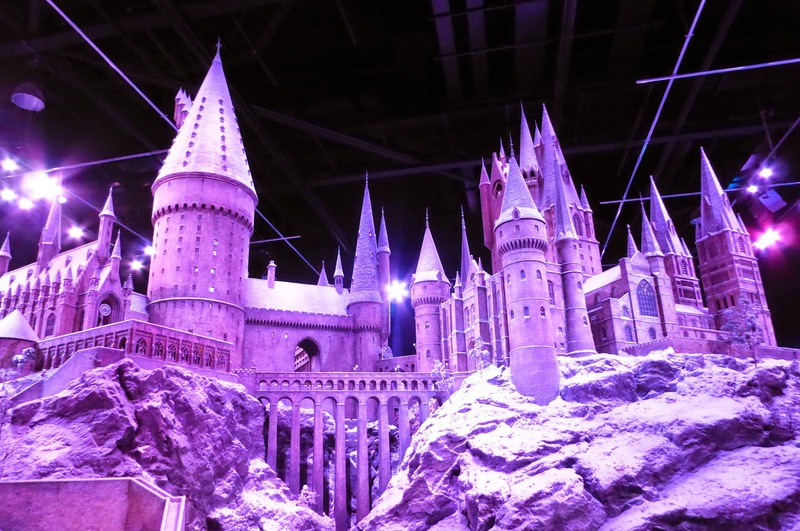 Harry Potter World Watford - An absolute must for fans of the books and films. Sherlock Holmes - London was awash with Holmes fever when I visited. Have a Holmesian day visiting Baker St, North Gower St (the setting for the modern day BBC version) and the Sherlock Holmes Museum. The Museum of London had a great exhibit on Sherlock Holmes as well. Parks - London has some amazing parks & gardens. Take some time to stroll through and imagine yourself as Snow White as you feed the squirrels. Portobello Road/Notting Hill - Walk through this neighbourhood and fall in love with the antiques, the colourful houses and the hipster vibe. South Bank - A great way to take in all the sights. 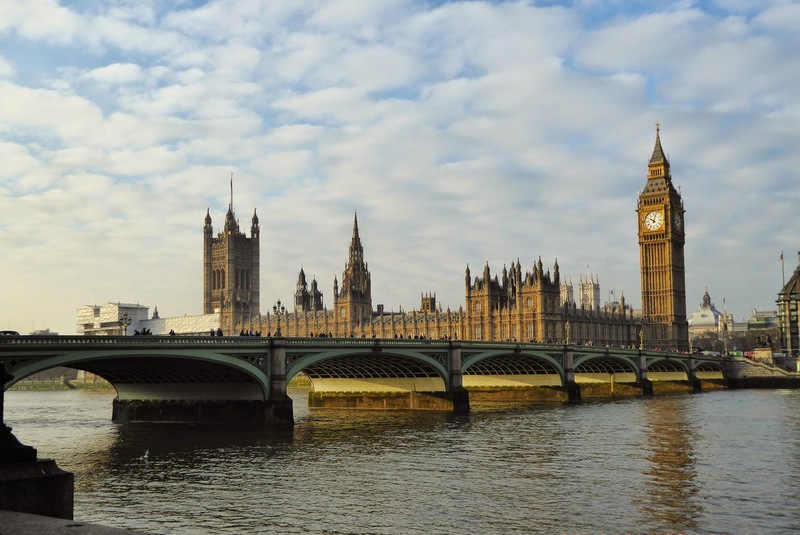 Walk down from Big Ben, across Westminster Bridge and then along the South Bank past The London Eye, The Sea Life Aquarium, The Globe Theatre. 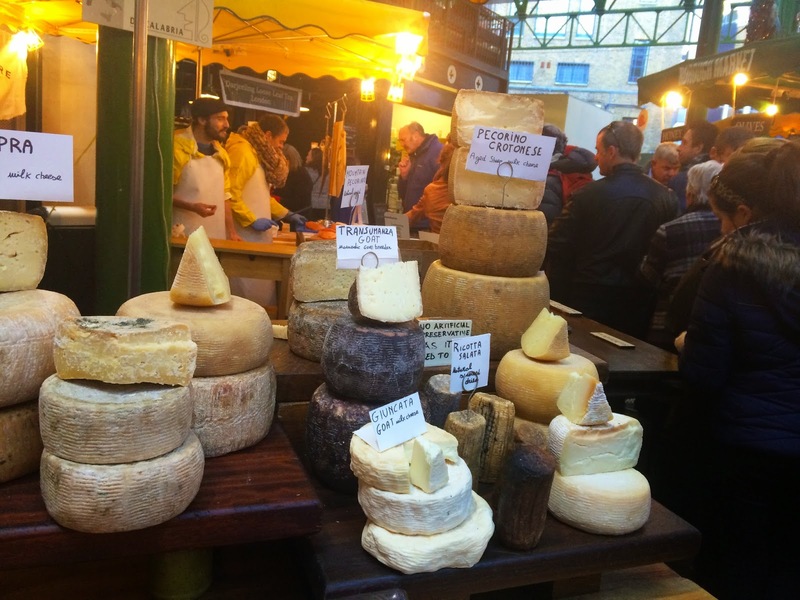 Delicious goodies on offer at the famous Borough Market. Oyster Card Zones - The more zones you cross, the more expensive your trip becomes. Think about this when booking your accommodation. Getting to Harry Potter - Take the direct train for gods sake. You don't need to take the scenic route through the suburbs, believe me. Walk! Everything is closer together than you think - London attractions are so much closer together than you might realise. Pop on your walking shoes and lose yourself a little. Keep track of which stations have escalators if you plan on needing them - Some of the tube stations are hundreds of years old and not every platform is accessible by escalator. Take it into consideration if you're thinking of trekking through with your luggage. Wear lipstick! - The greyness of London definitely benefits from a pop of colour. WiFi is everywhere. Seriously. Every damn Topshop/Pret A Manger/Starbucks/Costa Coffee will provide you with fast, free wifi for that all important instagram upload/google map check. Take advantage of all the free things to do - London is an expensive city and yet there is so much awesome free stuff to do. London wants you to explore her!